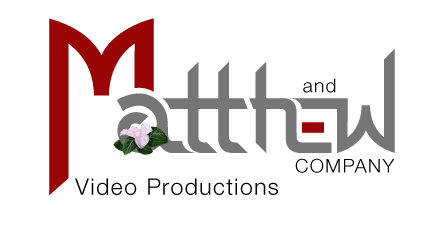 Let us know how we can help you with your video project.  Check out our video demo reel. Tell us about your video project. Feel free to ask a question.